Home of the Brilliant Blue Barnevelders! 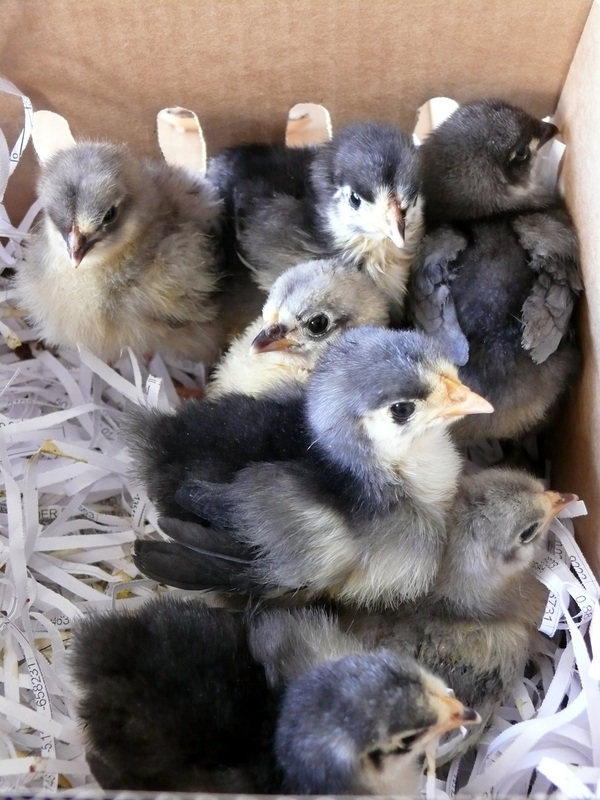 Our Australorp breeders are both Blue and Black and they have beautiful personalities. 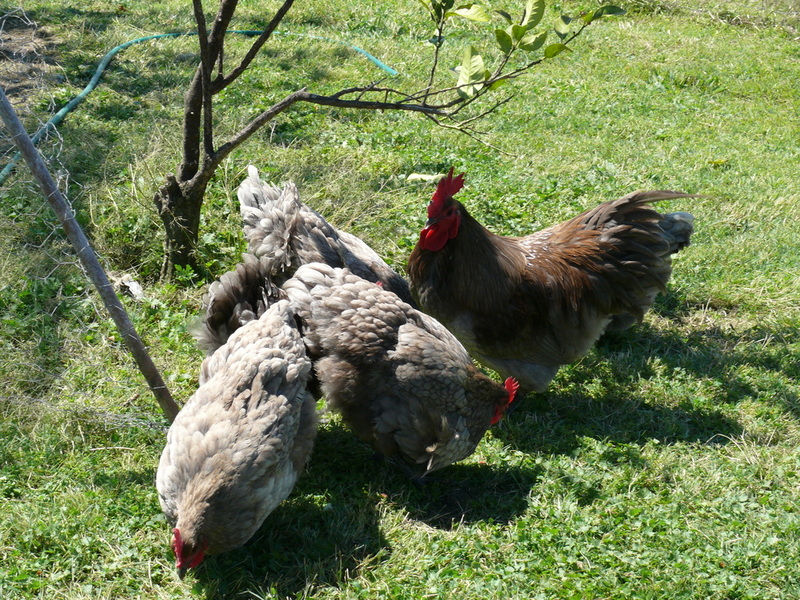 They really are a very quite and gentle natured bird that love human contact. This breed would be especially great in the family back yard around kids. 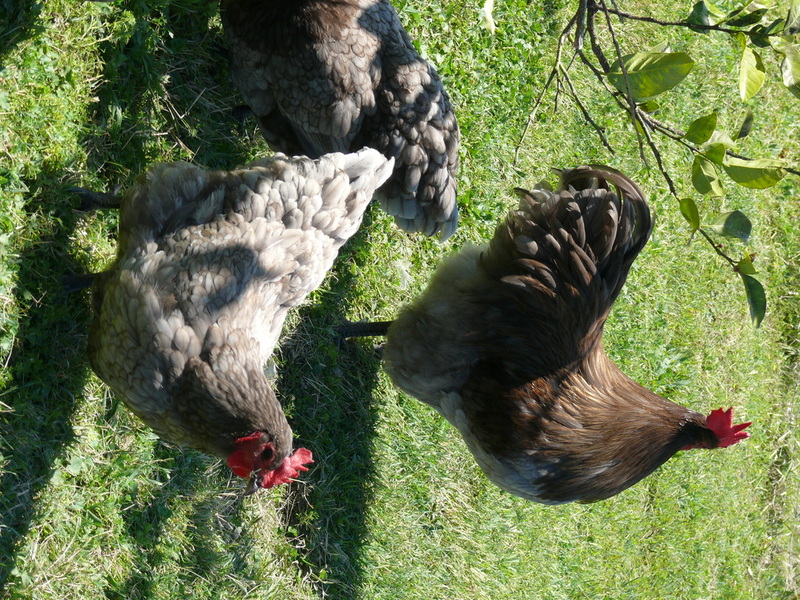 Our fertile eggs are $65 per dozen pickup with the addition of $30 for express post which can cover up to 2 dozen eggs.